Before you ask any estate agents in for advice on selling your property, it helps to prepare a few searching questions in advance. 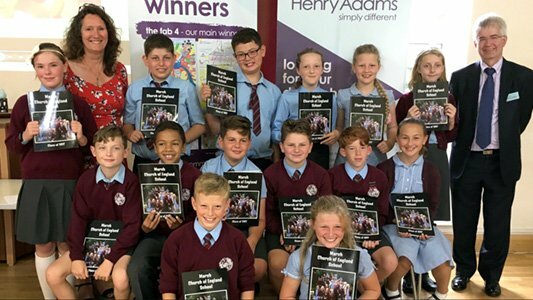 At Henry Adams we’ve heard hundreds of different questions over the years. Naturally the main ones boil down to marketing price and selling fees but if you have a few more specific questions up your sleeve, you’ll find out just how well your property will be marketed, whether the price is achievable and what you’ll get for that fee - which should be much more than just introducing a buyer. 1, What have you sold similar to my property recently and at what price? You’ll want an expert who sells property similar to yours and who has experience in that sector of the market, so ask to see which properties they have recently sold and what prices they achieved. This should also support the accuracy of any price recommendations. 2. How many buyers do you have on your books looking for a property like mine? Find out how well the agent knows their database and how many people are registered looking for a property like yours. Ask for numbers and specifics rather than a slightly vague ‘a lot’. 3. Where do you advertise? Not every agent advertises on all the platforms so choose an agent whose properties appear widely online of course as well as on the local high street and in local press to reach the widest possible number of buyers. 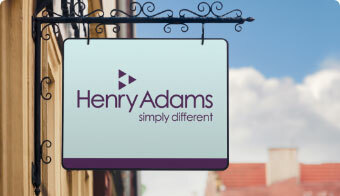 You’ll find Henry Adams have got your property marketing covered. 4. Tell me about the company and the team I will be working with. Knowing how many staff are in the local office and their length of experience should assure you of a high level of service. Visit them to have a chat, our friendly and helpful staff like to meet people face to face. As an independent company with a network of local offices you’ll find great entrepreneurial skills in each branch supported by a professional organisation. 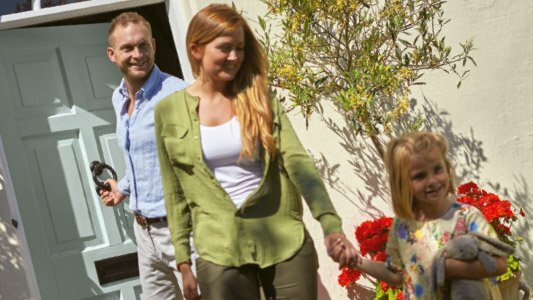 To be sure of a sound approach, appoint a professional who’s achieved the qualifications laid out by the National Association of Estate Agents (NAEA) and is registered with the Property Ombudsman. 6. Will you accompany viewings? All viewings should be accompanied, including at weekends. That way we get to know the buyers and can present the property professionally. 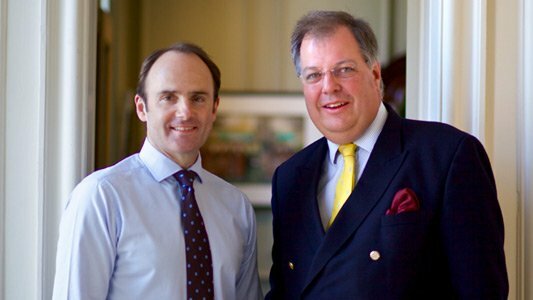 Occasionally there may be exceptional circumstances in which case we’d talk it through with you first. We’ll also follow up each viewing and let you know the outcome. 7. Will you include property details, photos and floorplans in your fee? With Henry Adams there are no hidden extras - we include all these in our fees. The only add-on is the Energy Performance Certificate which is required by law and which we can arrange on your behalf. 8 How long will I be tied in for? We want you to be happy with our service so you actively choose to stay with Henry Adams for our service rather than being tied in on a long contract. Our terms and conditions are transparent and we’re happy to talk them through with you at your market appraisal. No doubt you’ll have plenty more of your own questions - and we’d love to hear them. If you’re thinking of moving home, just contact your local Henry Adams office and put us to the test.